Pinterest is hands down the most effective way to drive traffic to my site. 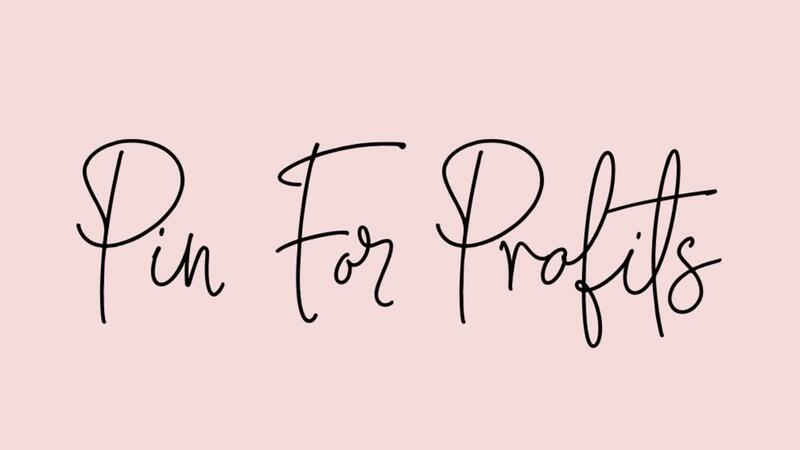 This course will cover EVERYTHING you need to know to be amongst the FIRST smart entrepreneurs harnessing the power of Pinterest to work smarter not harder, stand out and drive crazy momentum to your online business. Even the tiniest accounts have massive reach on Pinterest, you don’t have to be a giant you just have to have the skills. You’re missing out if you aren’t Pinning Your Biz thoughtfully. 👉🏼Yes, it’s a skill and YAASSSSS you need to learn it if you’re a boss babe growing that empire. 💁🏼‍♀️Of the 70 MILLION active users- Approximately 85% of Pinterest users are women. 👉🏼Pins LAST fo’EVER. On Facebook, your posts are around for only a few hours (if you’re lucky). A single pin lasts approximately 1,680 times longer than a Facebook post. 🤓Pinterest allows, nay, It positively welcomes your links. Crazy huh? 😍I can’t keep up with my momentum over there!! It’s cray cray.